And get unlimited access to this gym and 1801 others. Nuffield Health Croydon is a popular gym based in South Croydon. It has a fantastic and large range of modern gym equipment which means you will rarely need to wait long for your favoured piece of equipment. It also has a dedicated free weights area and Synrgy 360 Functional kit. 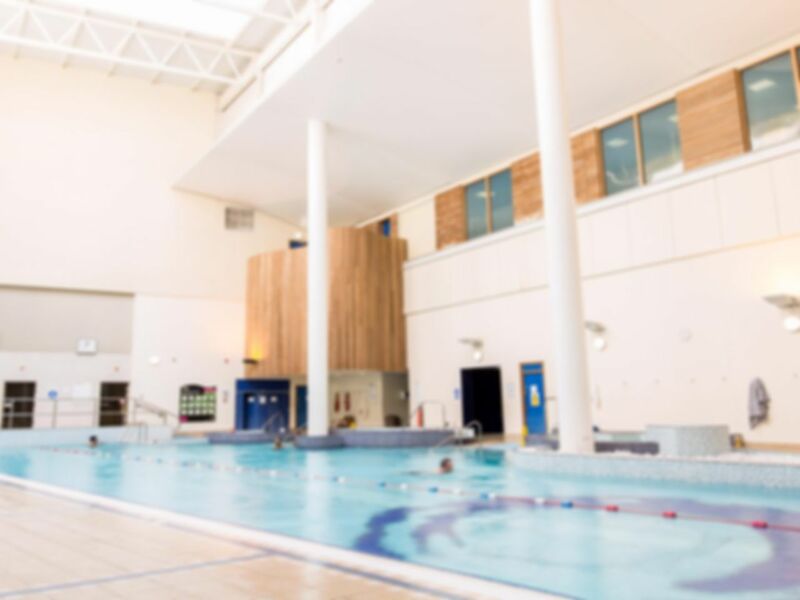 The real selling point of this gym however is the fantastic 25 metre swimming pool which benefits from high ceilings to give you a real sense of space. There is also a sauna and a steam room to relax after you have enjoyed your workout. This gym is in CR0 in South Croydon within The Colonnades Centre and is close to both the Purley Way Playing Fields and Croydon Airport Visitor Centre. There is paid parking available onsite and the 119 bus route stops right outside. Nice guy, what you'd expect from Nuffield. Plenty of space, machines and equipment. The staff were really friendly from front reception through to the swimming pool. They were helpful and approachable. This is a very good gym. Lots of equipment on offer and available during my visit. Free all day parking so you do not feel rushed and can relax in the spa area. Jacuzzi did not work properly as lots of jets were not functioning. Sauna was great though. Very helpful staff, not to busy. Very friendly and helpful staff, not to busy. Dear Leigh, Thank you for your feedback! I am glad to hear you enjoyed your visits, I can see that you have used the pay as you gym on a couple of occasions. if there is any interest from yourself in becoming a member then please do not hesitate to get in contact with us.